Welcome to the home page of the Charmouth Local History Society also known as The Pavey Group of Charmouth. The Society was founded to promote interest in the local history of the village of Charmouth and its immediate surrounds and to make this history available to the wider community. The Society collects, preserves and ensures access to an archive of documents, photographs and artefacts relating to Charmouth’s social and architectural history, which are stored in our local archive The Pavey Room, so that residents, visitors and future generations can use these for research and educational purposes. We also collate living memories from residents and people with an affinity with Charmouth which can be listened to and enjoyed on this website. The Society publicises aspects of Charmouth’s history through talks, exhibitions and publications, including our journal The Village Echo, The History Trail and occasional publications, which are designed to increase understanding and encourage public participation. 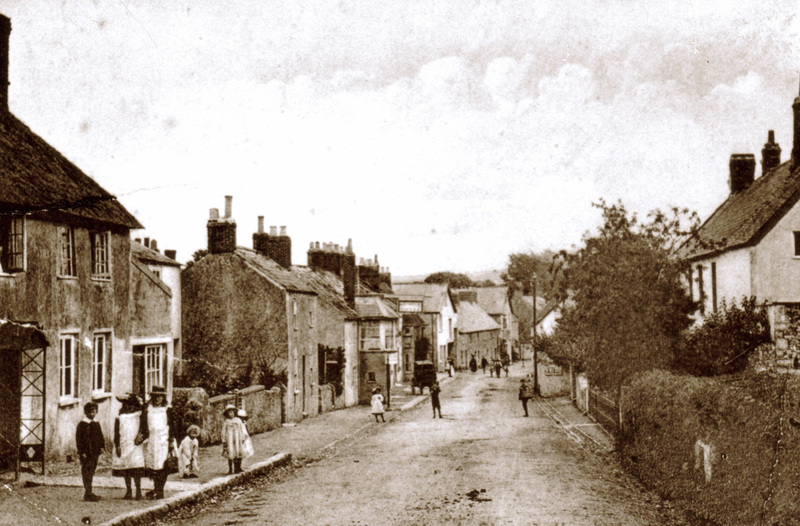 Please contact us with any queries about the history of the village and its inhabitants and we will do our best to help.